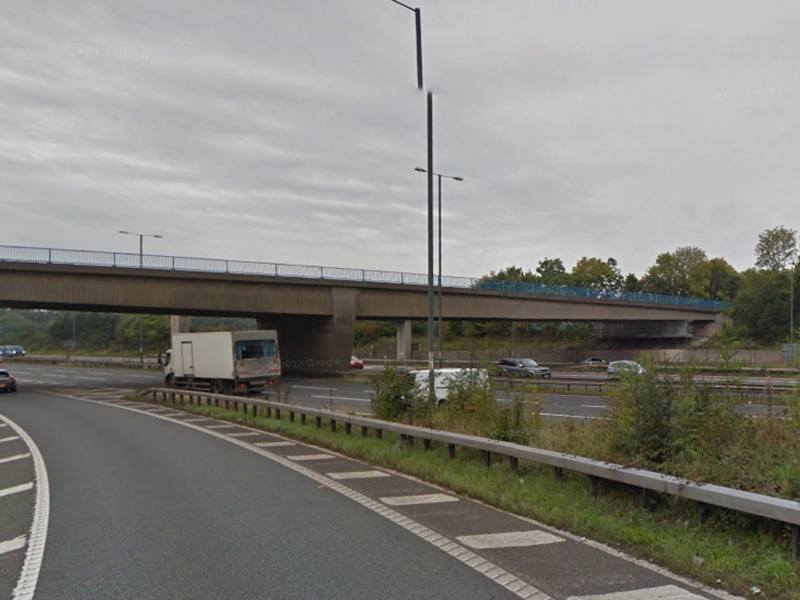 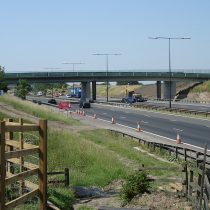 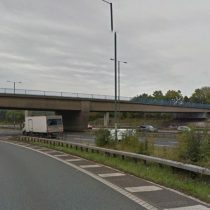 The bridge carried a two-lane road with pavements over junction 5 of the M56 motorway at the Manchester Airport turn off. 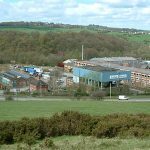 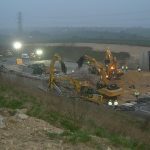 The bridge spanned 6 lanes of motorway as well as 2 hard shoulders and 2 lanes of slip road on either carriageway, totalling 12 lanes. 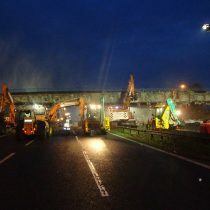 We had been allowed a 54 hour possession of the bridge under a total motorway closure from 10pm on the Friday evening under 4am on the Monday morning. 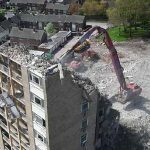 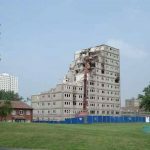 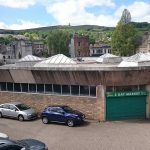 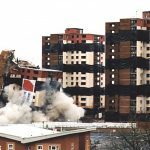 To enable the demolition to happen successfully many planning sessions were held between ourselves, the client and our structural engineer. 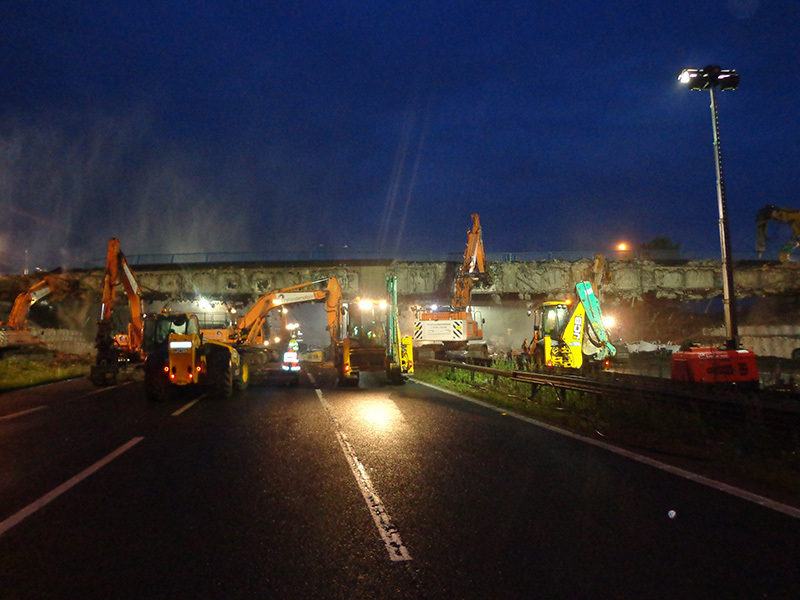 In the week prior to the weekend closure we were able to use a series of single lane overnight motorway closures to place protection over various critical elements such as underground service cable runs, two retaining walls and crash barriers attached to these retaining walls. 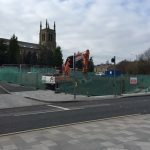 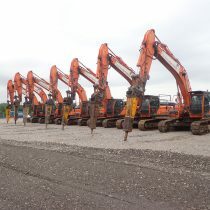 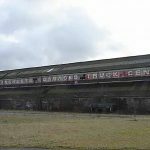 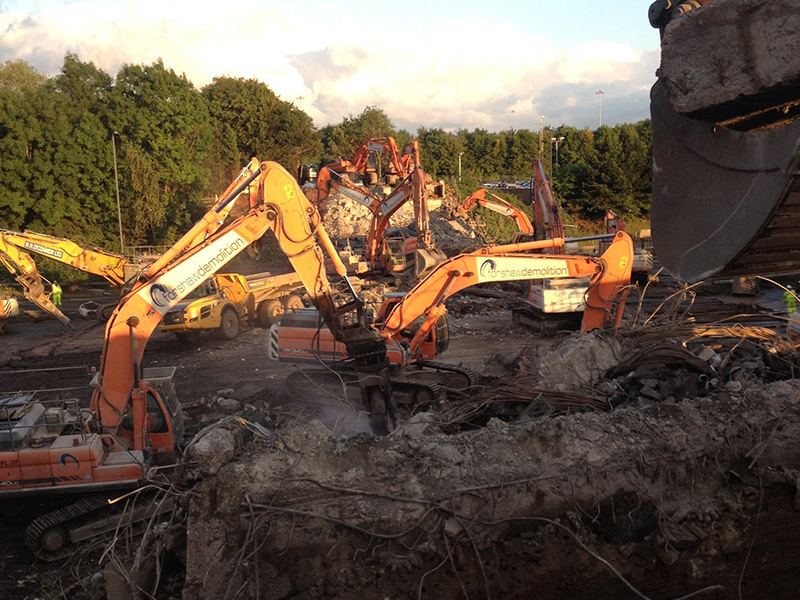 We also hired 300 heavy duty “navvi” mats in advance which would be used as protection for the carriageway as well as the movement of 14 of our demolition excavators to the site in the days preceding the demolition. As soon as the motorway was closed, the team got started on putting out the navvi mats on the motorway on top of a layer of protective geotextile. 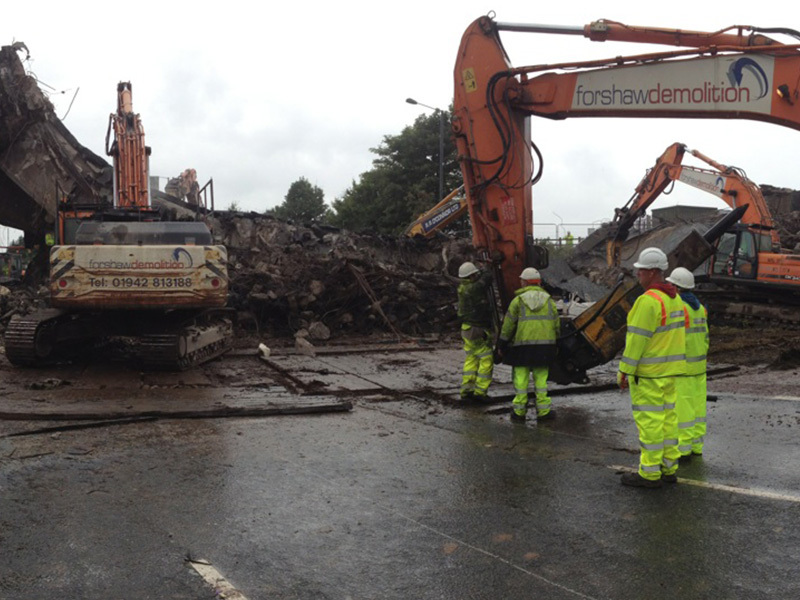 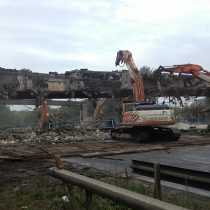 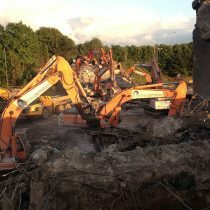 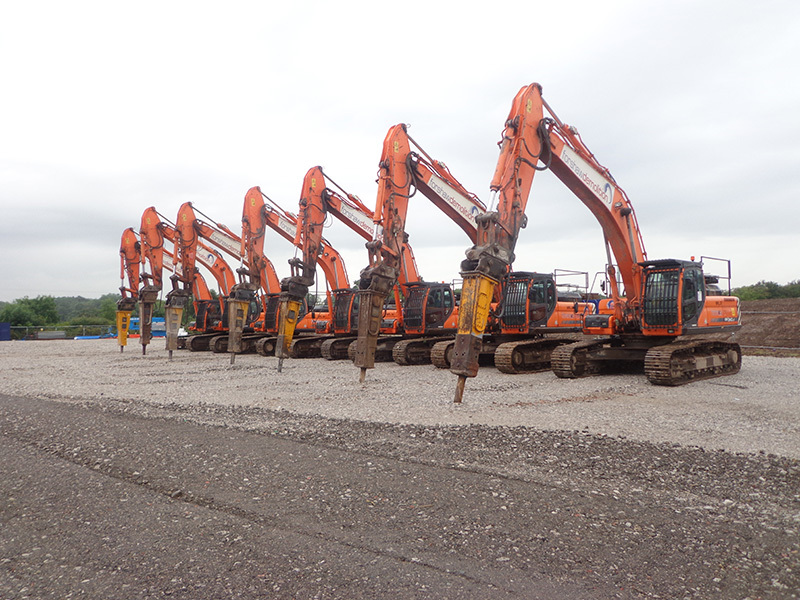 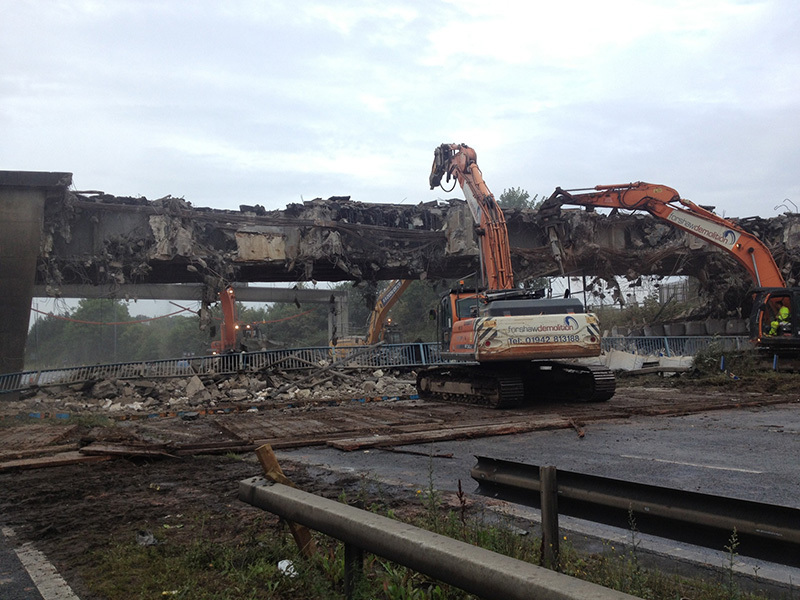 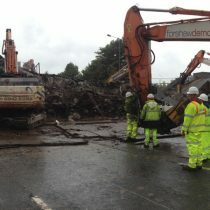 Once complete, the excavators moved into position and commenced the demolition of the bridge, piece by piece. 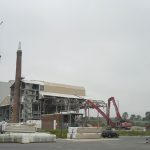 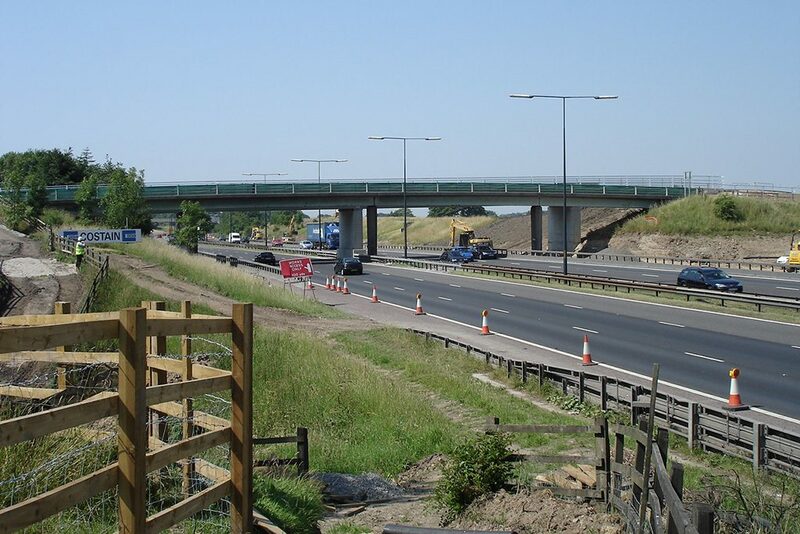 In addition, environmental monitoring for dust, noise and vibration was conducted throughout the duration of the project. 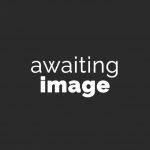 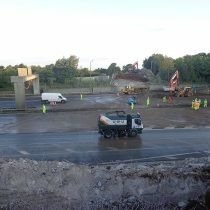 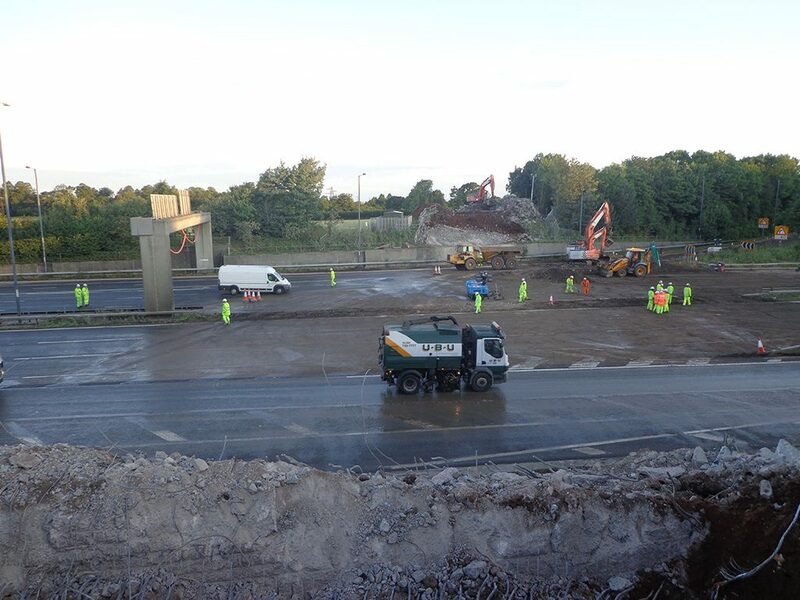 The bridge was demolished, the materials removed and the motorway cleaned and handed back to the client by 8am on the Sunday morning, a full 20 hours ahead of schedule.